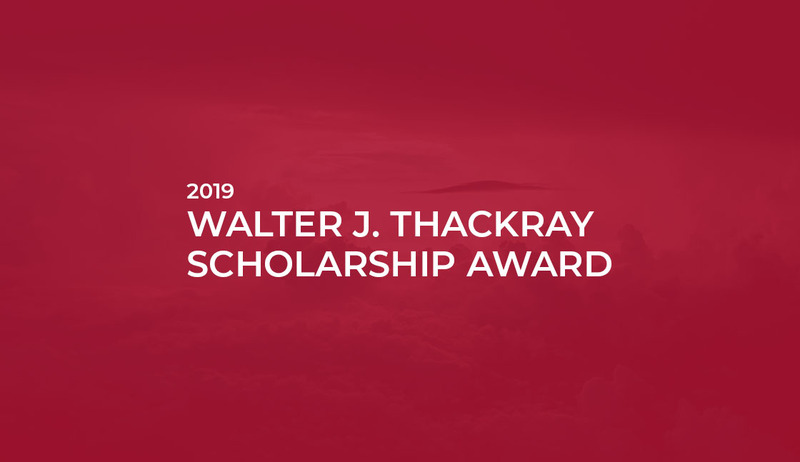 At Thackray Crane Rental, your premier crane rental and rigging provider in NJ, DE, and PA, we are proud to announce that we are co-sponsoring The Claddagh Fund’s Sixth Annual Celebrity Golf Tournament. This special event will be held at the Woodcrest Country Club located in Cherry Hill, NJ on Wednesday, September 6, 2017. We are honored to sponsor a good time while supporting worthwhile causes to uplift our local communities. 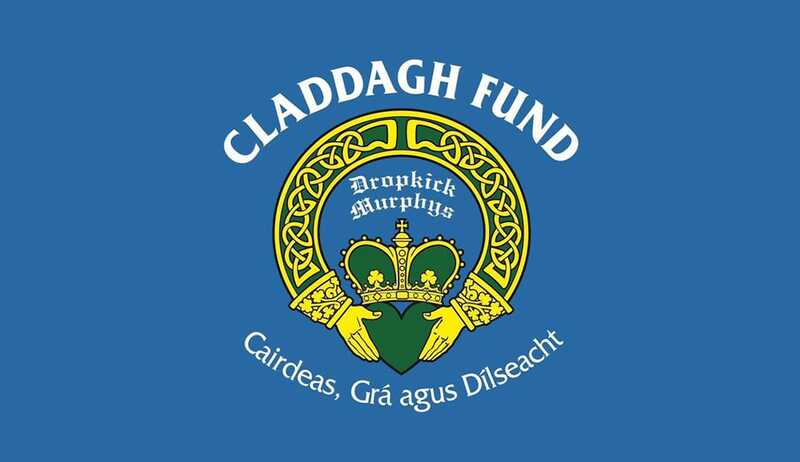 The Claddagh Fund is the charitable outreach foundation of the American Celtic punk band, the Dropkick Murphys. Founded in 2009 by their frontman Ken Casey, this organization honors the three attributes of the Claddagh Ring, which are friendship, love, and loyalty. The Claddagh Fund’s mission is to help raise money for underfunded non-profit organizations. Organizations like these aim to assist vulnerable individuals within the community. 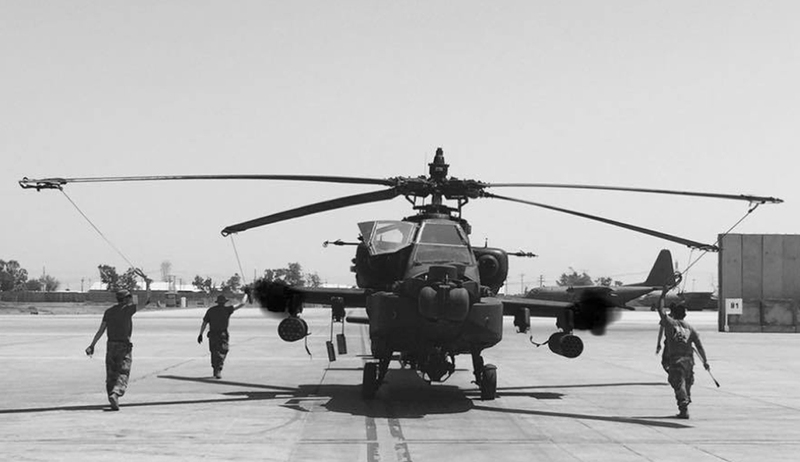 They particularly concentrate on groups that help both children and veterans. They also aim to assist alcohol and drug rehabilitation programs nationwide, as well as across the globe. At 11:00 AM, registration and warm ups will commence. At 11:30 AM, lunch will be served. The Shotgun Start golf tournament will begin at 1:00 which will be followed by dinner, auctions, and awards at 6:00 PM. If you’d like to know more about the Claddagh Fund’s Sixth Annual Celebrity Golf Tournament click here to register your team of four for the shotgun start. Can’t make it? You can still make a donation! If you want to learn more about the Claddagh Fund and all the positive work they do for the underprivileged, please visit their website. 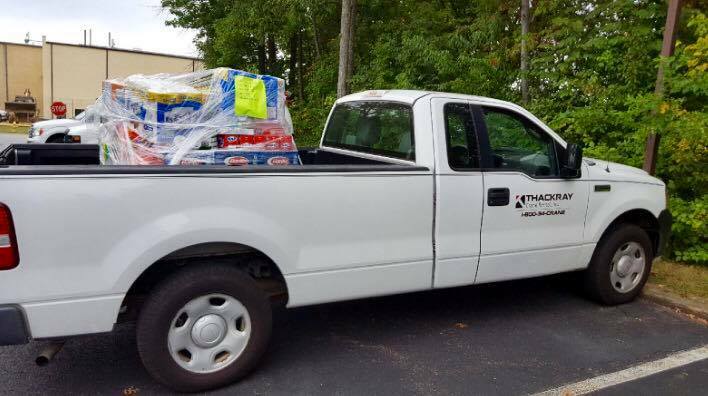 We at Thackray Crane Rental are honored to be a part of this occasion and we are proud to support beneficial causes that help those in need. 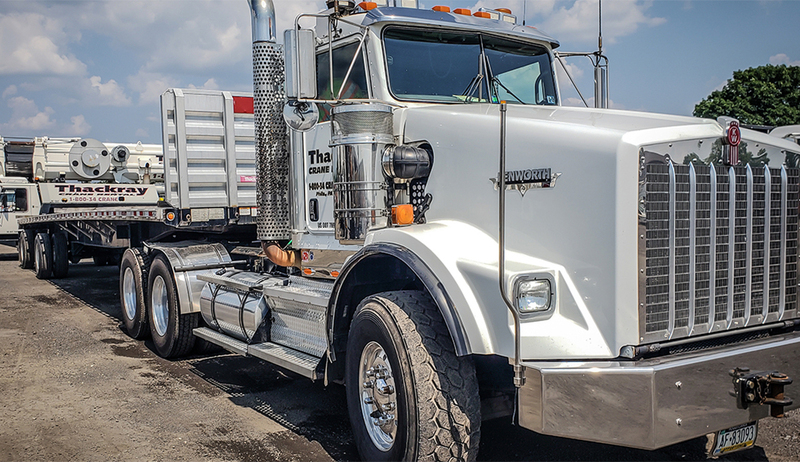 If you would like to find out more about our company and how we can provide your lifting and rigging, needs throughout DE, NJ, and PA, please give us a call at 844-99-CRANE. While we can schedule rentals in advance, we can also offer emergency construction support 24 hours a day, 365 days a year. 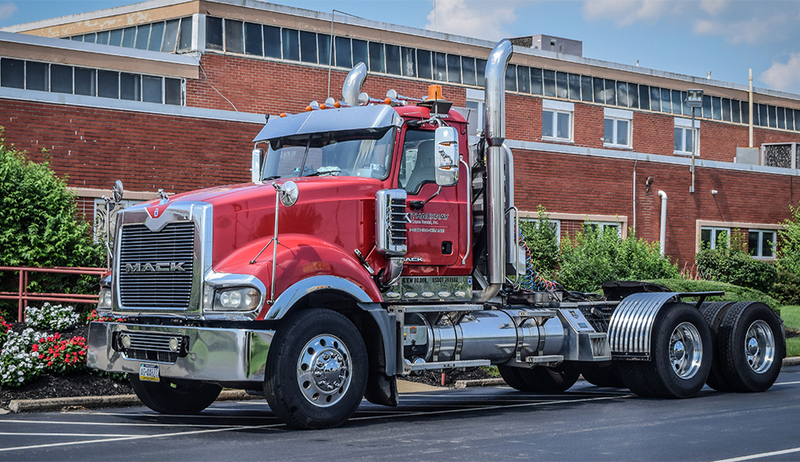 We also have trucks capable of moving oversized loads. 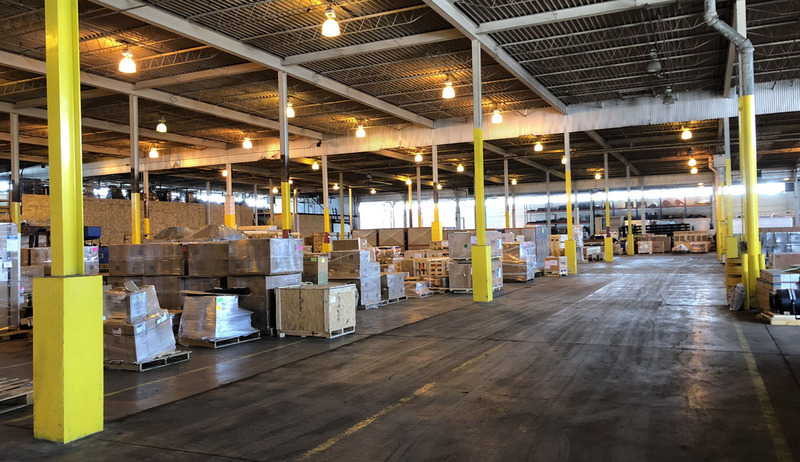 Plus, our logistics department will give you a single point of contact to save you time, labor, and costs. 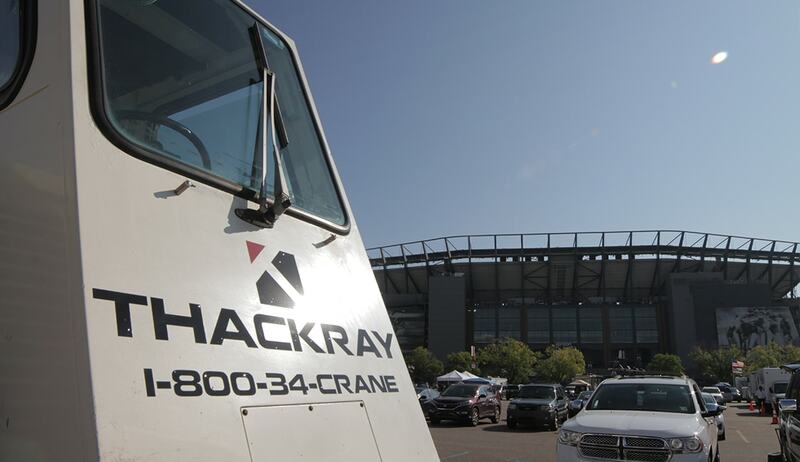 Thackray Crane Rental has an array of resources to complete your complex project with ease.